Whether your passion is nature photography, portraiture, macro, or shooting sports, it’s likely you’ve devoted considerable processing time to color correcting your images. 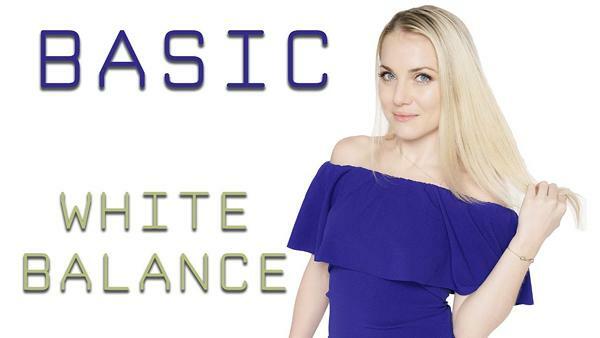 If you want to keep image editing to a minimum, watch this tutorial and learn how to achieve perfect white balance in the camera. 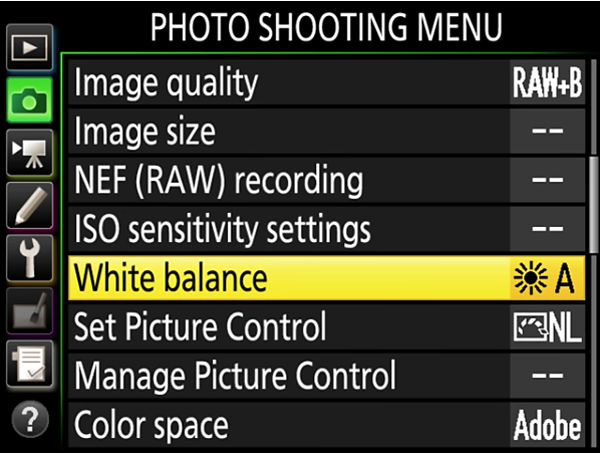 One of the most powerful yet frequently overlooked menu options in even the most basic digital camera enables photographers to select a white balance setting that matches the color temperature of the scene being photographed. 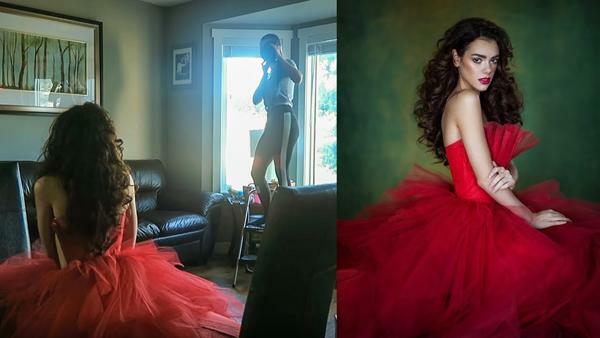 If you’re a bit envious of the beautiful portraits made by pros with well-equipped studios, this tutorial is a must-see. 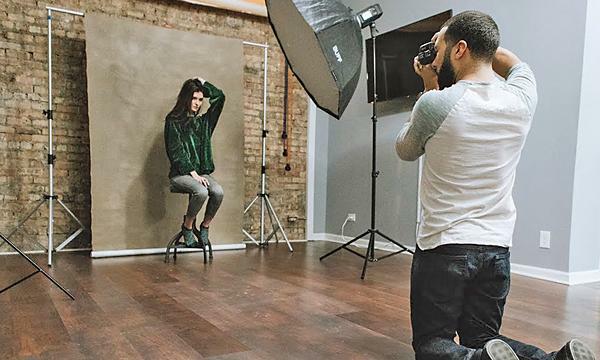 That’s because in just six minutes you’ll learn how to make stunning portraits of your own, in a home studio with just one flash and a simple background. We all love working with available light, but sometimes a bit of illumination from a simple flash can make a world of difference in an image, even when shooting outdoors. 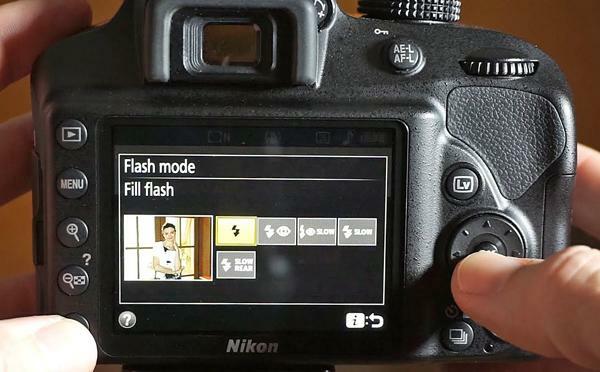 If you’re relatively new to flash photography, this tutorial is for you. This may be the first time we’ve invoked the laws of physics in a phography tutorial. But fear not, because the "Inverse Square Law" is a simple concept, at least as it pertains to photography, and it can have a big impact on your images. One of the many joys of photography is travelling to unfamiliar locations and capturing images of unique scenes you can’t find at home. 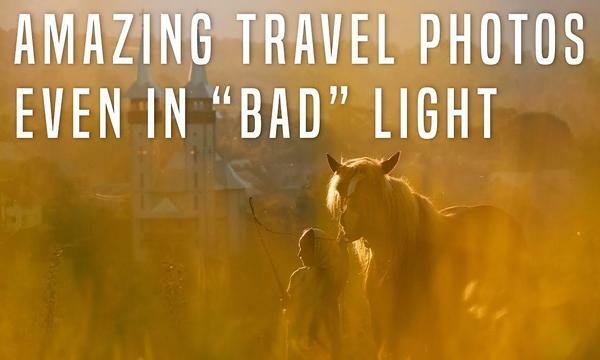 But what if you arrive at a location amidst poor weather conditions, or at the wrong time of day with nothing but “bad light”? Here's a tutorial for photographers who’d like to try their hand at portraiture, but lack the specialized skills and expensive lighting equipment they think are necessary. 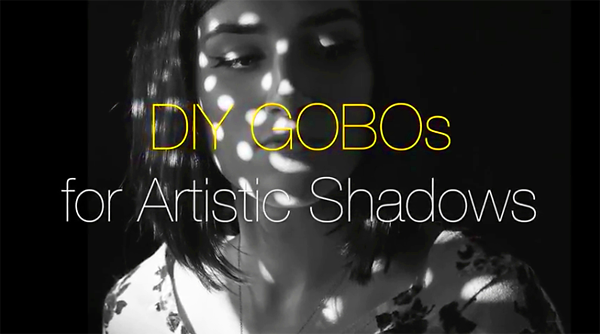 As you’ll see in this video, all you really need for great results are the quick tips below and a large window. How often have you captured what you thought was a great photograph, only to learn later that your “money shot” was soft and destined for the trash? We all miss focus on occasion, especially in low light, but the quick video below will help you keep those mistakes to a minimum. Now that the holidays are upon us, many photographers will be shooting portraits of friends and family. 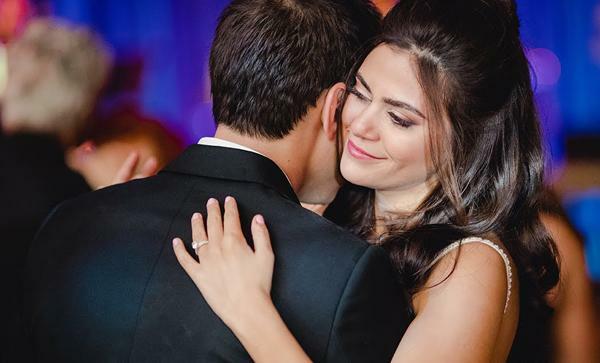 And whether or not you’re experienced at taking people pictures, the following tutorial will help you capture memorable photos of your loved ones. 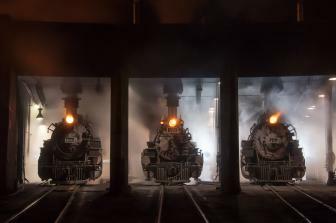 Photographers inexperienced at portraiture often shy away from the task, with the mistaken notion that it requires specialized skill and sophisticated equipment to capture beautiful images. In the video below, a top pro refutes that myth by demonstrating how to make striking portraits outdoors under available light with a minimum of gear. 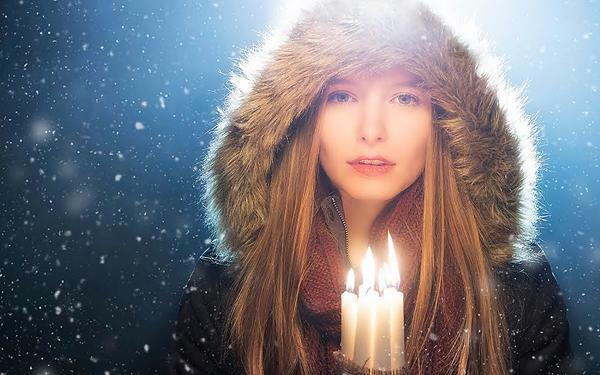 The holidays are upon us, and in this tutorial you’ll learn how to shoot festive candlelit portraits and add an “instant snow effect” in Photoshop. 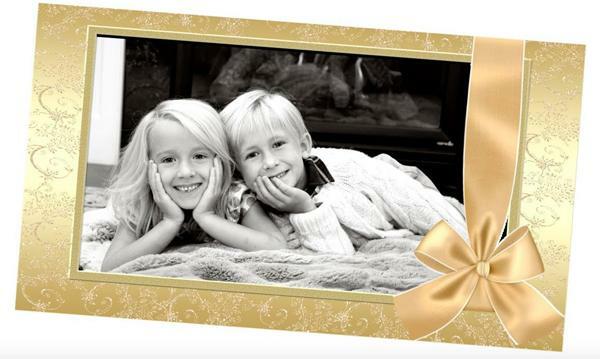 You may even want to use this technique to create personalized Christmas cards for family and friends. It’s nice when you can make something yourself, save a bit of cash, and end up with more creative photos as a result. 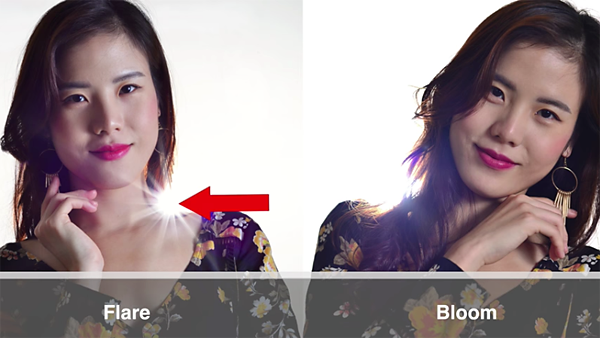 That’s exactly what’s going on in the five-minute video below, demonstrating seven DIY light modifiers for creative portraiture. If you’ve been following our product reviews, you know that one of the benefits of today’s advanced lenses is that they are designed to minimize lens flare, ghosting and other stray light artifacts. But what if you could use these light anomalies to create attractive portraits with a unique look? Yesterday we demonstrated how to make better outdoor portraits by balancing ambient light with flash. Today’s lighting tutorial takes a different approach, explaining how to shoot indoor group portraits with a simple on-camera flash technique. Natural looking outdoor portraits can be difficult to make, especially under harsh lighting conditions. 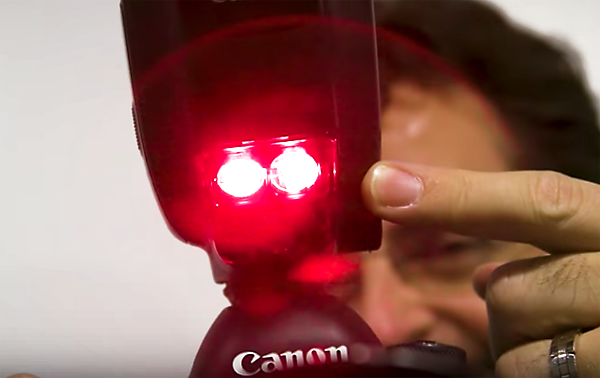 Using flash can help you meet this challenge, but only if you employ the proper technique.